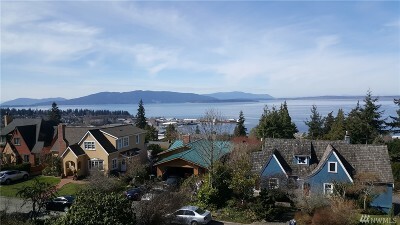 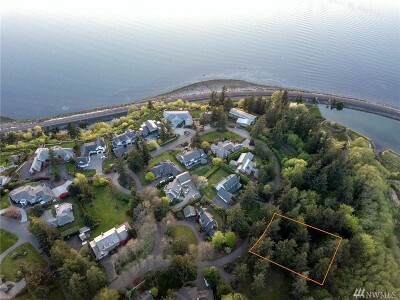 Fairhaven was one of three pioneer settlements on Bellingham Bay that merged to become the City of Bellingham in 1904. 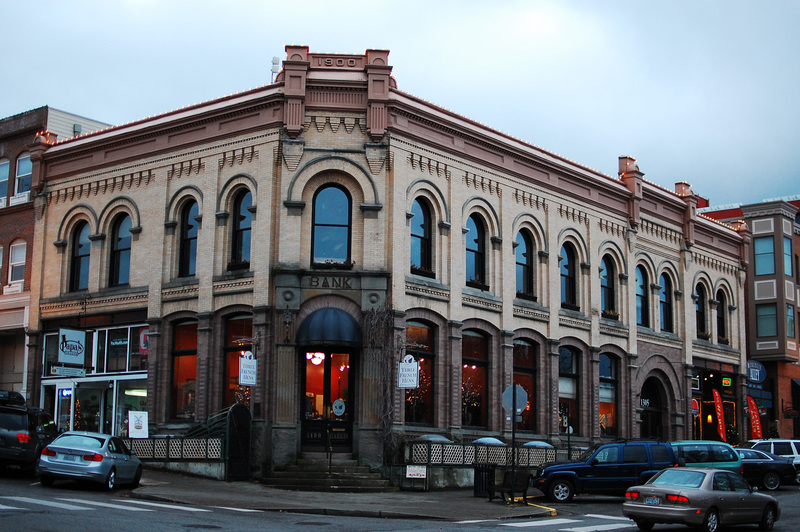 The Fairhaven National Register Historic District, is home to 17 beautiful historic buildings housing shops and offices. 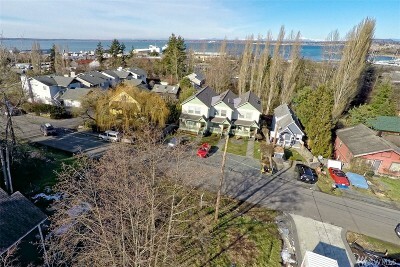 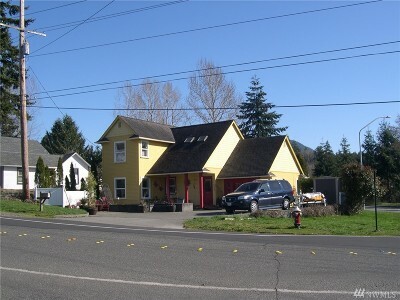 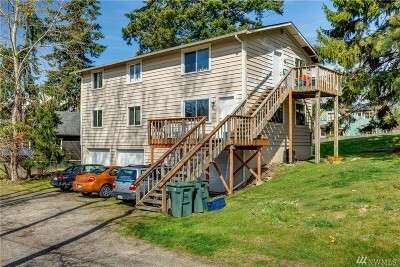 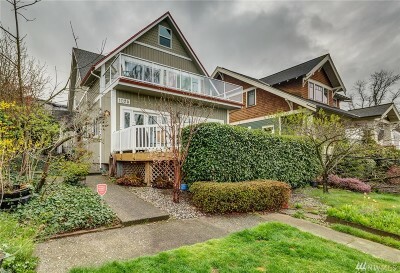 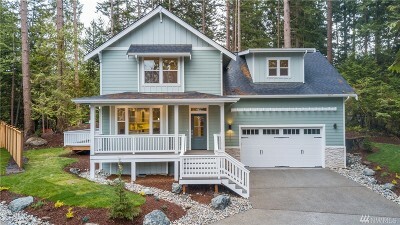 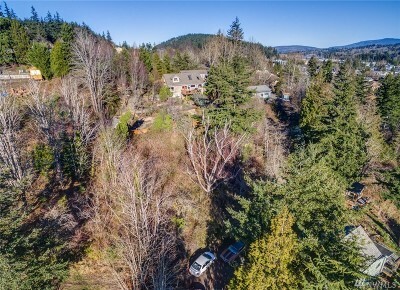 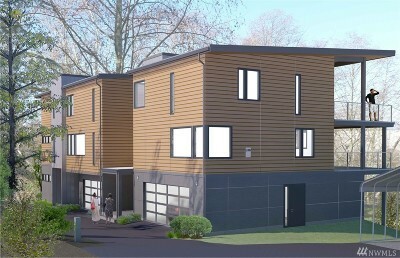 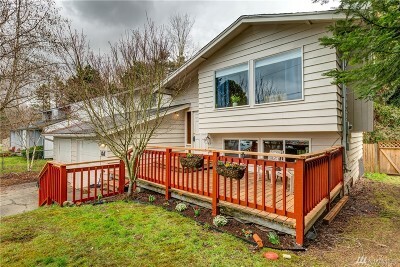 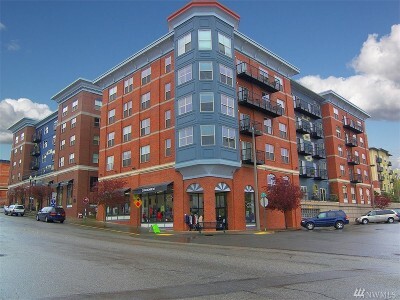 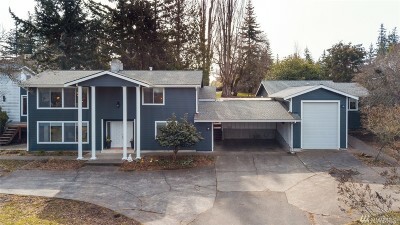 Fairhaven's housing consists of a mix of single-family homes, apartment buildings, and condominium complexes all within walking distance to the local grocery store, services, shops, the Fairhaven Village Green, and the Fairhaven Public Library. 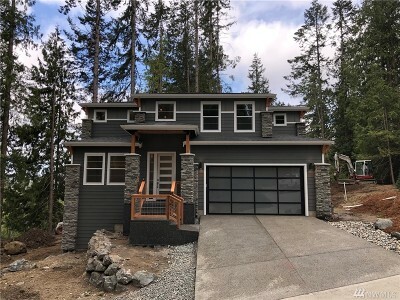 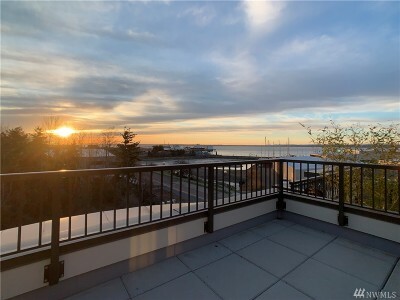 Surrounded by parks and green space, the South Bay Trail connects Fairhaven with Bellingham's City Center, Boulevard Park, Fairhaven Park, and the Chuckanut Mountains, and Marine Park.